On the 16th and 17th of March six Axis Painting and Decorating apprentices and Rachel Dwyer, Apprentice Master, attended a two day master class at the newly opened Dulux Academy in Slough. The master class was held to support National Apprentice week and Managing Director, Joe Ibrahim, gave our Apprentices the opportunity to take part in the master class as part of their career development, exposing them to leading technology and the latest skills. He commented, “The feedback that I received from the Apprentices and the Apprentice Master was extremely positive! They were buzzing with the high level of tutorship they received at the event and the high standard of the new training facilities. This is a great example of the Dulux partnership in action”. Andrew Clever, Regional Development Manager for Dulux, explained the importance of the Academy, “The Dulux Academy now gives us the opportunity to professionalise decorating and encourage a new generation to enter the world of painting. However, the Dulux Academy also offers existing painters the opportunity to add skills to equip them with the latest products and techniques on the market”. The apprentices picked up expert advice on techniques, had the opportunity to win spot prizes and listened to talks given by industry experts on how to develop their decorating career. Leah Lane, Apprentice Painter, commented “It was a fantastic two days. I especially enjoyed the freestyle art work and wallpapering”. Rachel Dwyer, Apprentice Master, also attended and said of the two days, “It was a really enjoyable couple of days. 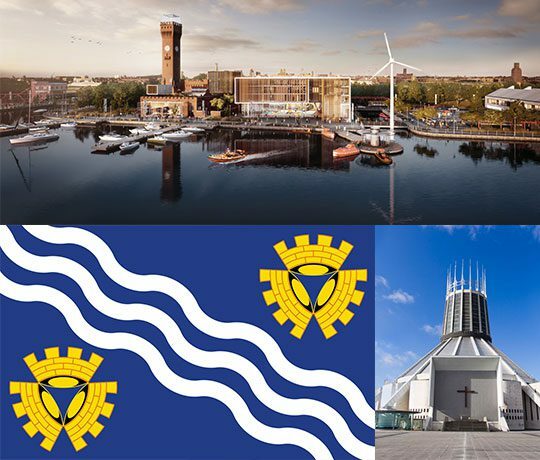 The apprentices learnt a lot and the surroundings were great”. 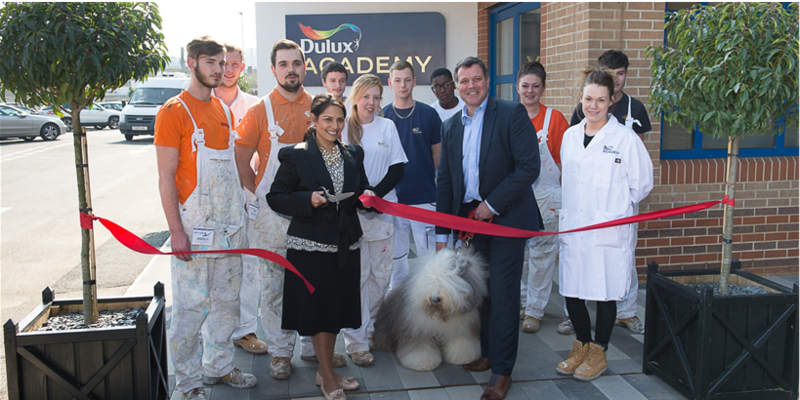 Axis look forward to building a strong relationship with the Dulux Academy in the future. 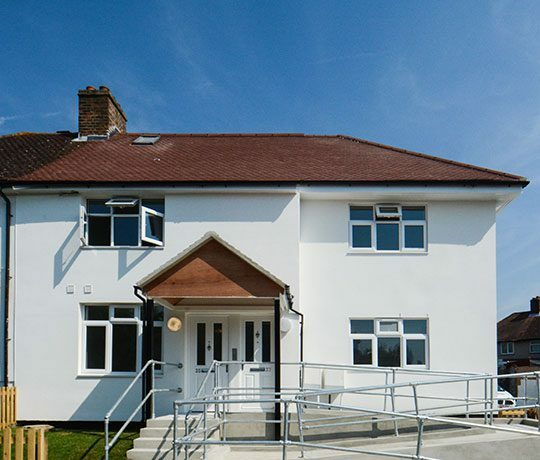 Hidden Homes project with Royal Borough of Kingston. 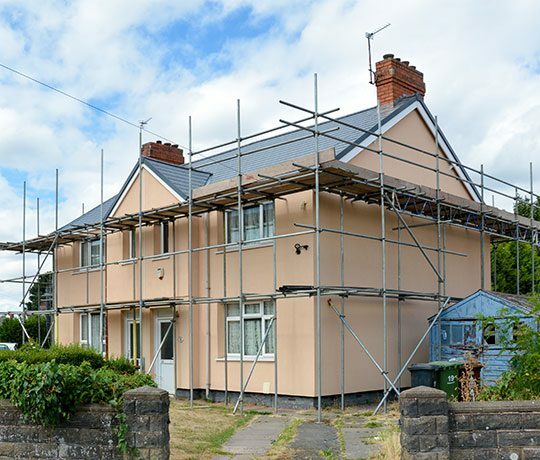 Roof replacement project carried out on behalf of our long-standing partners Walsall Housing Group.